When you’re headed to Sugar Mountain for a winter getaway, you have to try out some of the classic winter sports. It’s a fun way to get outside and forget about how cold it may be, and also a perspective-shifting way to see more of the area that you’re visiting. Of course, extreme snow sports aren’t for everyone. It takes a lot of practice to be a good skier or snowboarder and enjoy your time on a mountain. Luckily, there is one awesome way to feel the wind in your hair while breezing down a Sugar Mountain slope, and that’s by snow tubing. 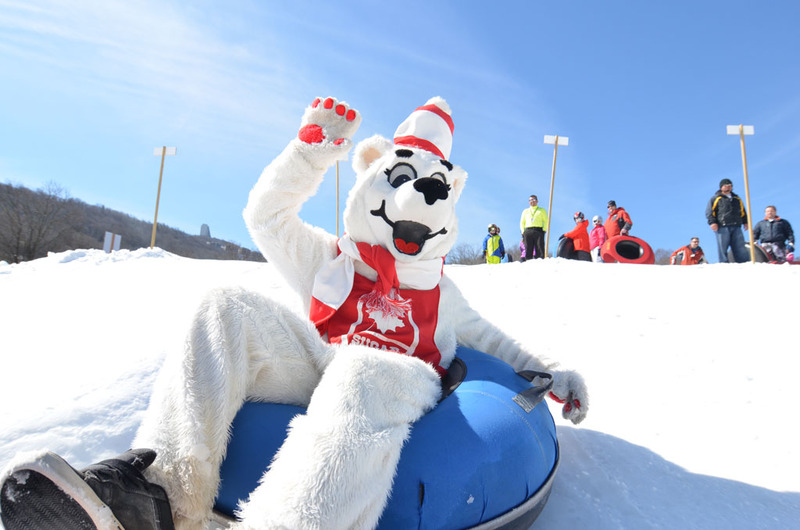 There are several ideal areas to take a tube and learn more about the fast and fun adventure of snow tubing near Sugar Mountain. So bundle up, and get ready for a fun ride. Plus, with Dereka’s Sugar Mountain Rentals, you’ll be close to all of the best places for the most exhilarating tubing. 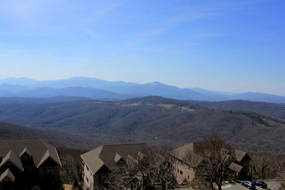 Photo courtesy of Sugar Mountain Ski Resort. One of the easiest ways and a total no brainer to try out tubing is right at the Sugar Mountain Resort. This tubing track is located right on the Sugar Mountain golf course. During the winter season, 700-foot long tubing lanes are opened up and equipped with a lift. There is a snow making system set up for extra padding, lights so you can go snow tubing at night, and lanes that are taken care of on a regular basis to make your experience optimal. Each session lasts for two hours and the times for tubing last from 10 a.m. to 10 p.m. You can buy tickets right at the tubing run. 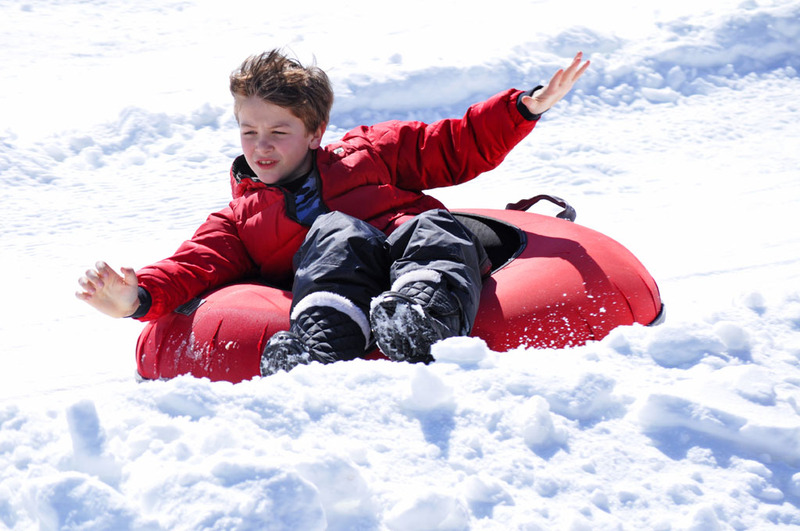 On weekdays the snow tubing tickets are $29 per session, and on the weekends and holidays they cost $34 per session. 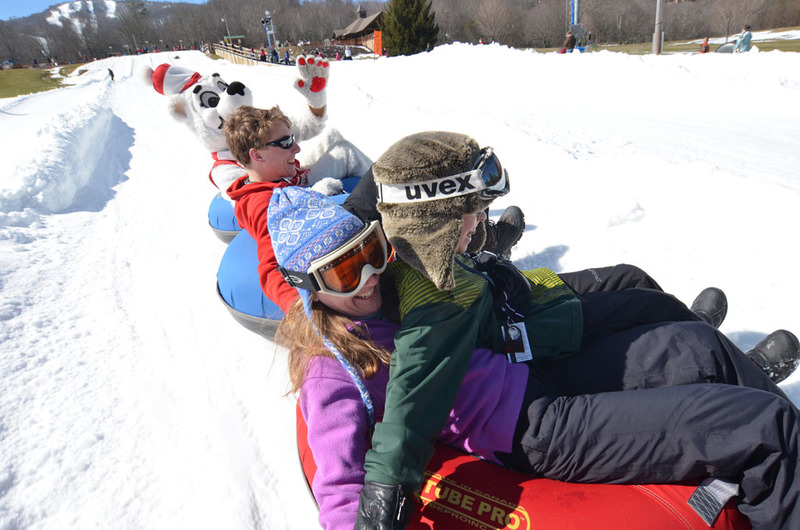 Sometimes the tubing experience at Sugar Mountain Resort can get a little crowded in the busy season. If that’s the case, there is additional snow tubing near Sugar Mountain. 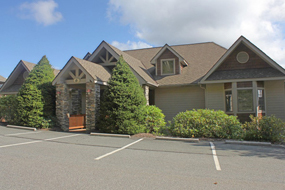 Take the short drive over the Jonas Ridge to have a little fun there. The exciting activity will take you on a motorized conveyer that brings you up to the top of the hill. Then speed down one of the six lanes to the bottom. The tubes here are made specifically with this sport in mind, and snowmakers ensure the conditions are always perfect. Rates are $30 per person, and children 6 years old and younger ride for $23. 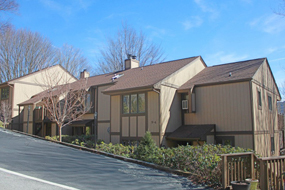 This is another fantastic option for snow tubing near Sugar Mountain. This huge tubing park is the largest one in the entire state. There are four different areas to snow tube, totaling more than 30 lanes to go snow tubing on. The lanes vary from 400 feet long to a thousand feet long and there are two moving carpet lifts that take you to the top again and again and again. Snowmaking and lights for nighttime tubing mean there are always perfect conditions to try it out. They also have state-of-the-art facilities and grooming equipment to make sure all lanes are in the best quality possible. Tickets at Hawnest Tubing have a starting cost of $29 a person. If all of this sounds like a good time to you—then what are you waiting for? Head to our website to book your Dereka’s Sugar Mountain rental today and you’ll be flying down the hills in your tube in no time. 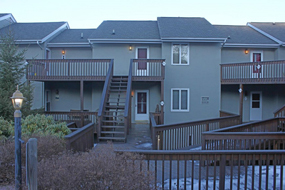 The memories from this trip and your cozy home away from home are sure to last a lifetime.